to create change from within. Leading change is hard. We are here to help. 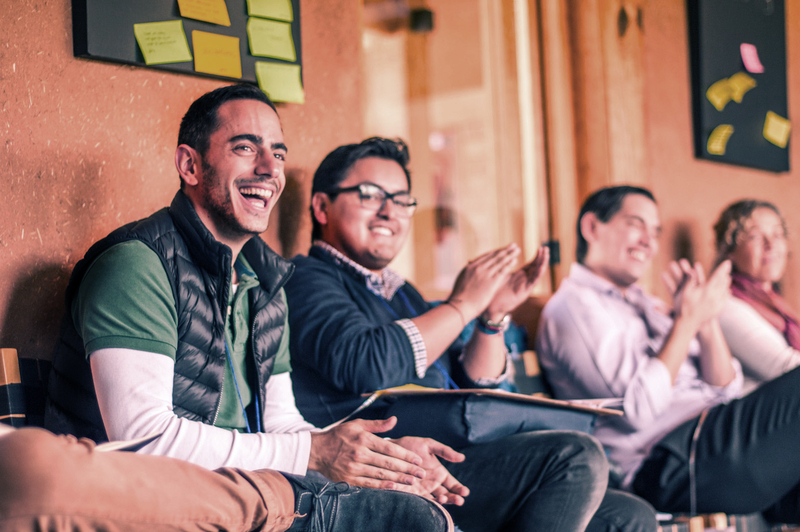 The League is a global community providing intrapreneurs with inspiration, connection, and tools to deliver impact, together. 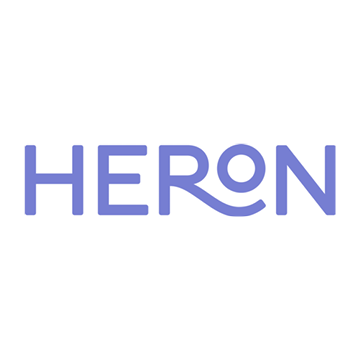 Our Global Membership is designed to support you every step of the way. We can only achieve so much alone. 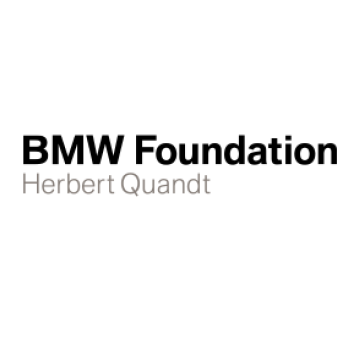 The world’s most progressive organizations realize that they must foster and support intrapreneurship. We help them do it. 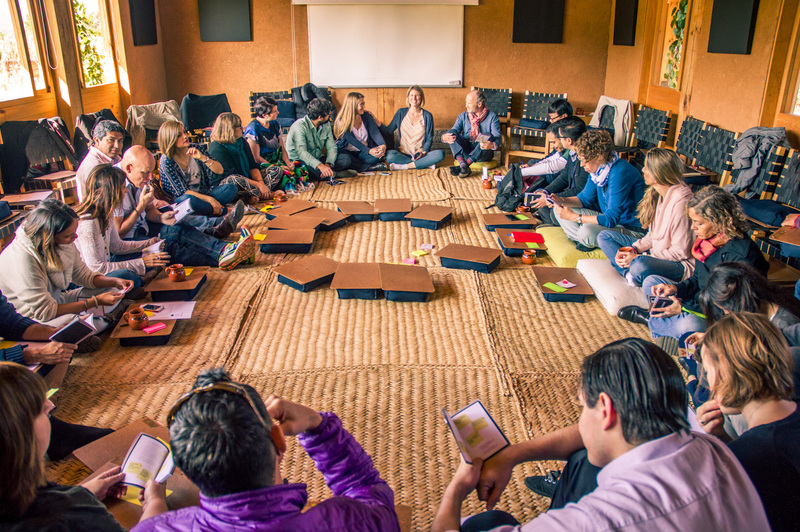 Our Global Membership is a combined online and offline learning experience, connecting you to a curated network of intrapreneurs, resources, and international events all designed to help you develop your intrapreneurial capacity to drive change from within. 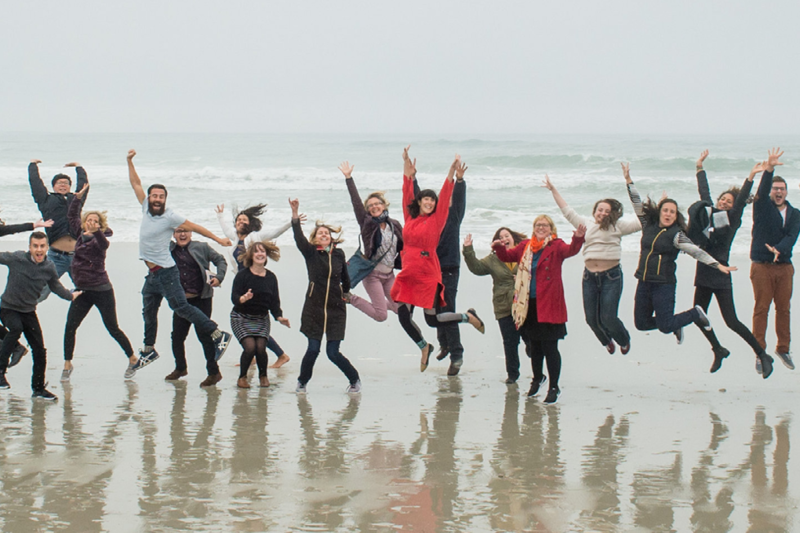 Sign up to any of our open in-person or virtual events to strengthen your intrapreneurial mindset, skillset, and network. 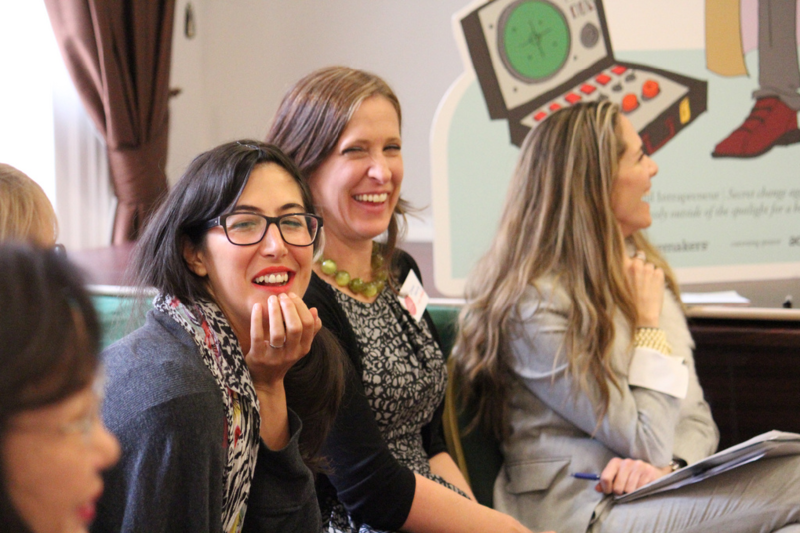 From discussions on leadership and the future of work to collaborative workshops on resilience and navigating workplace politics, we’d love for you to join the conversation. Participate in 4 online modules and gain access to live webinars and Q&A sessions featuring seasoned intrapreneurs sharing their top tips and tricks for creating change from within. 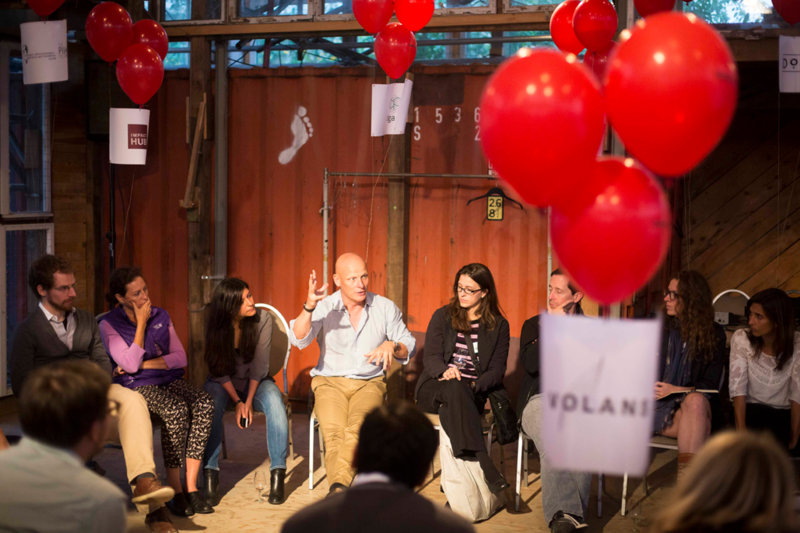 This is ideal for the aspiring intrapreneur. 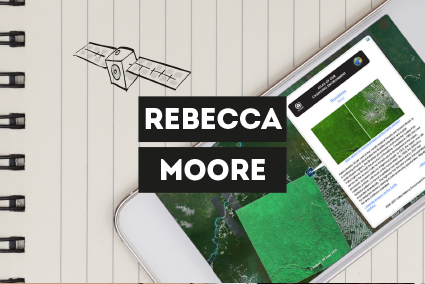 Rebecca Moore is the intrapreneur behind Google Earth Outreach, which supports nonprofits, communities and indigenous peoples around the world in applying Google’s mapping tools to pressing problems in areas such as environmental conservation, human rights and creating a sustainable society. 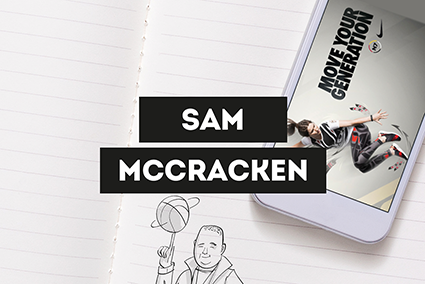 Sam McCracken is a basketball coach, a Native American – of the Sioux tribe in Montana – and an Intrapreneur at Nike, one of the most iconic brands in the world. A decade ago he had an idea that led to an entirely new category of Nike products, the proceeds of which are invested in aboriginal youth. 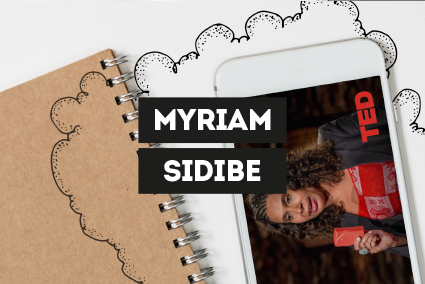 Myriam Sidibe from Unilever is leading one of the largest public health campaigns in the world – from inside one of the largest companies in the world. Together with a number of partners they are helping to stem disease by promoting a very simple solution: handwashing with soap.